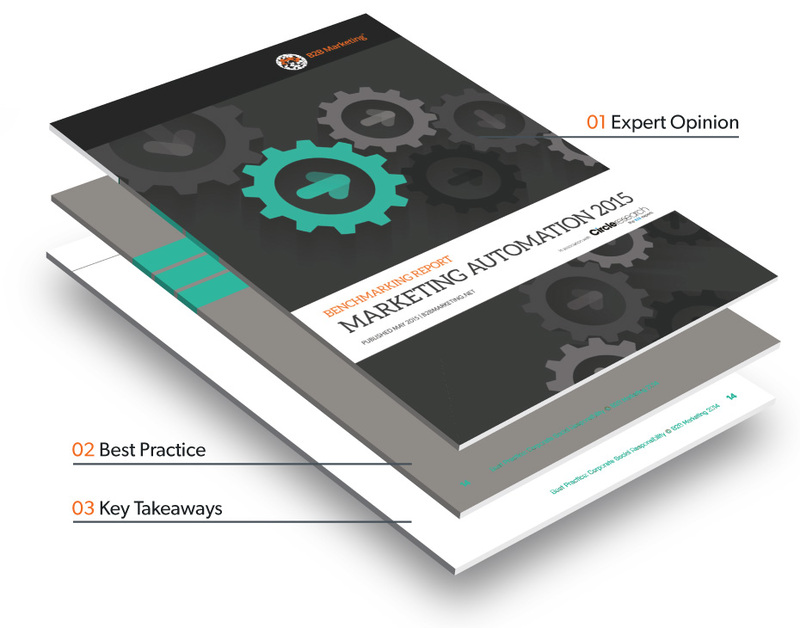 The Marketing Automation Benchmarking Report 2015 is B2B Marketing’s first benchmarking research focused on marketing automation (MA). MA can no longer be ignored by B2B marketers – with the number of businesses implementing the software on the rise, marketers need to understand the changing MA landscape to stay ahead of the competition. B2B Marketing's first-ever MA Benchmarking Report takes a deeper look at some of the trends related to MA, with a focus on the key challenges faced by B2B marketers who are implementing MA for the first time, as well as the major benefits to be gained from putting these platforms in place. The report also contains best practice articles from a number of leading vendors and agencies, offering advice for first-time users as well as early adopters. Meanwhile, a vendor comparison table and vendor showcase will allow you to choose the best MA platform for your business, according to your specific needs. Benchmark your MA activity – evaluate your approach to MA based on up-to-date research. Analyse current areas of MA – gain an in-depth understanding of different facets of MA, ranging from adoption and implementation to departmental alignment. Understand skills and specalisms – compare MA vendors to decide which one offers the most appropriate services for your business’ needs. Learn from the top vendors and agencies – read best practice advice from the top MA vendors and agencies. This report was published in partnership with Circle Research, the B2B market research specialist. "There are no panaceas in marketing but if competitors are making the most of MA’s myriad of benefits, brands steering clear must be prepared for the potential results." Section one – contains research analysis into the current trends in MA activity. Section two – includes a series of best practice articles from select MA vendors and agencies. Section three – a comparison table of some of the main MA vendors. Section four – provides details of a selection of MA vendors and agencies.